I've been eyeing these two items for quite some time at my local Walmart and finally gave in to buying these when I realized that I'm hitting pan with my Yaby concealer. I've never tried a liquid concealer before until now. 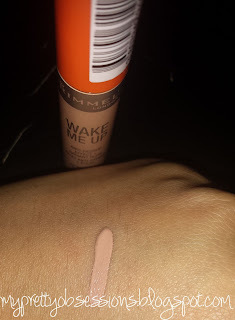 All of my previous concealers have been cream... and I disliked them all (one exception! My Coastal Scents Concealer palette and Yaby... okay I lied, two exceptions!). I found that I dislike cream concealers because for some reason it cakes up under my eyes or sets into the teeny fine lines I have. I also don't like how it cakes up! I apply this concealer onto my face using just my ring finger to dab and tap it under my eyes to blend. This concealer doesn't do any of that messy stuff that my other cream concealers do! 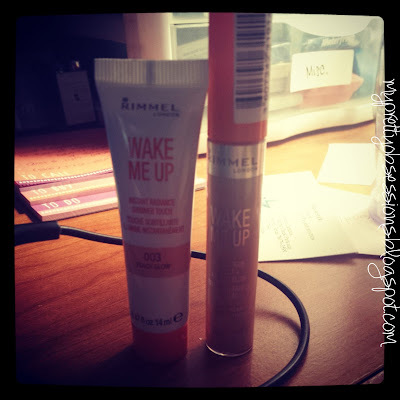 I absolutely love this concealer! 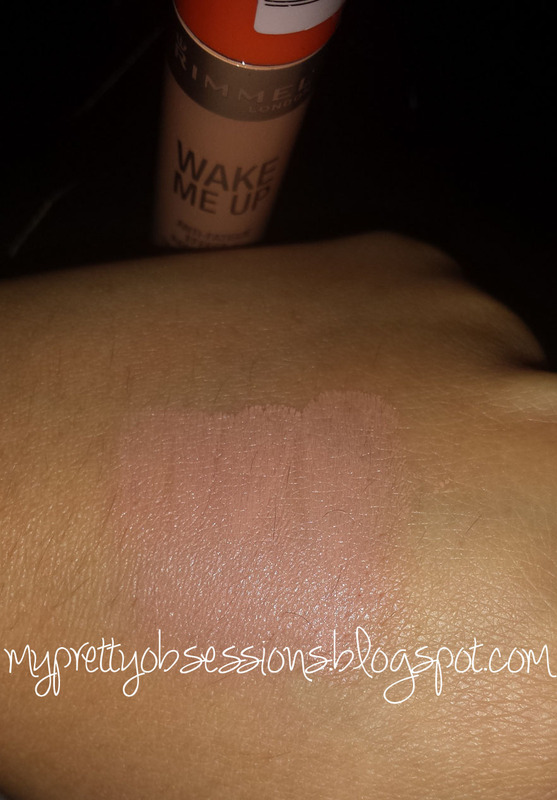 It blends out so well and doesn't cake or settle into the fine lines under my eyes. I got this in the Light/Medium shade but think I can even go down to just their Light shade for this winter. I'm definitely going back to get another one! 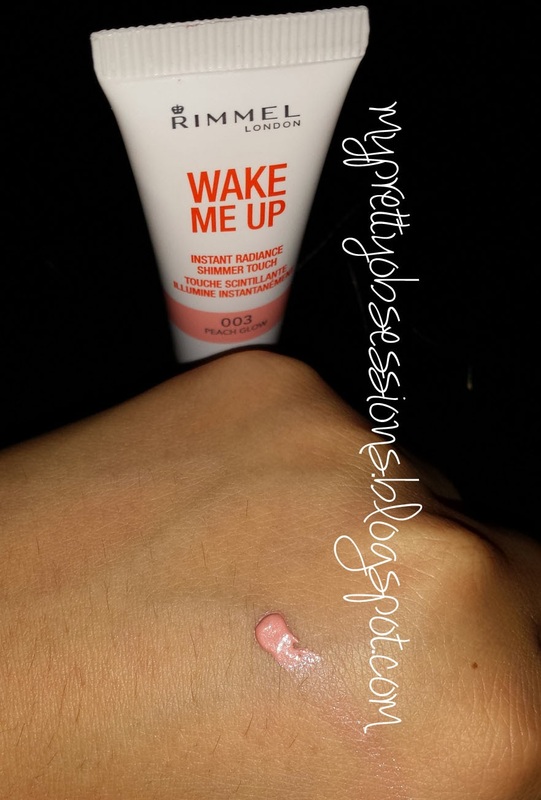 I had heard that this Instant Radiance Shimmer Touch highlighter is very comparable to Benefit's Watt's Up highlighter and was dying to get my hands on it to do a comparison to my sample of Watt's Up. The shade that many have said to be a dupe was #004 Shimmering Sand. My local Walmart didn't have it in stock but I was still interested in try this highlighter/illuminator so I purchased it in #003 Peach Glow. I use this to highlight my cupid's bow and other certain parts of my face. 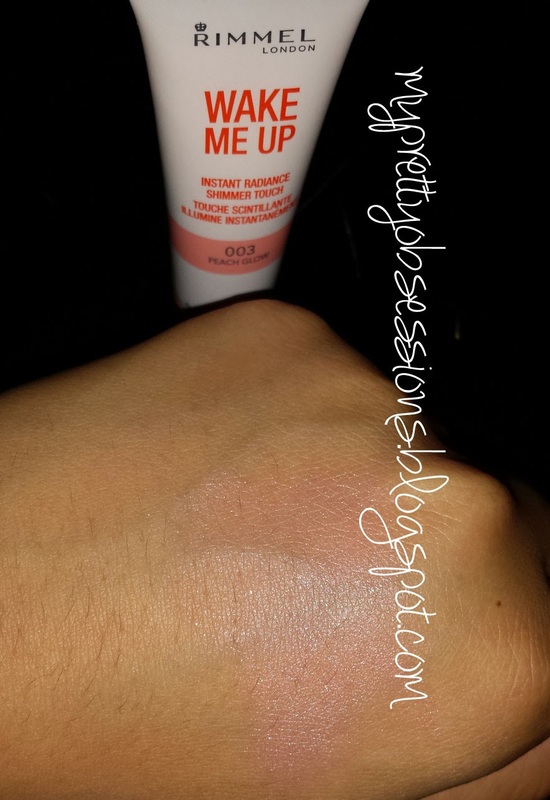 I ALSO use this as a blush on the apples of my cheeks for lighter makeup days. Overall... I really like both products! Especially the concealer! The texture of the concealer and it's effect is what sold to me. As for the Instant Radiance Shimmer Touch, I love that I can get double use out of a product and I'm still keeping my eyes open for that #004 Shimmering Sand shade! I've seen this line available at Walmart and Target. You will probably find it at your local drugstore as well! I bought these two items from Walmart and they were right under $5 each! Have you tried the Wake Me Up line by Rimmel?